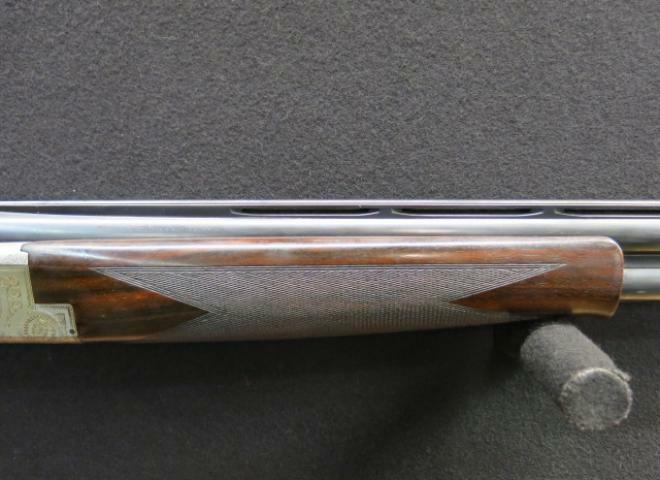 NEW...Browning B525 SL Laminate with Adjustable stock for the perfect fit! THE NEW B725 SPORTER II. GREAT VALUE COMPETITION GUN. Adjustable Trigger, key and spare trigger. A Browning B725 Hunter Gold in 20b. This gun comes in makers hard plastic case. 30" multi choke barrels with spares. 14 3/4" stock. Little used Browning B525 Liberty Light designed with ladies in mind. Lightweight B525 alloy action, 28" barrels with extended chokes, monte carlo 13 3/4" stock. NEW..... B725 PRO SPORT ADJUSTABLE......With adjustable Italian style sporting stock with a deeper pistol grip giving greater control and purchase. NEW....Browning B525 SL Sporter Laminate with a striking all new grey laminated adjustable stock offering sheer strength with a perfect fit! Latest version of Browning's superb B525 Game One with 30" multi choke barrels offering excellent handling / balance qualities. This best selling game gun boasts outstanding design and build quality with impeccable reliability. This is the latest from Browning it c/w an adjustable gray laminate stock 4 extended gold midas chokes trigger lock and abs case. 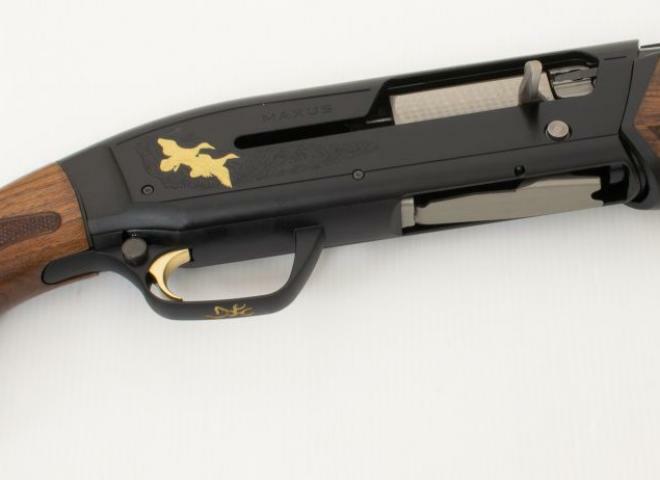 GAMESCENE ENGRAVED WITH GOLD INLAY, GREAT LOOKING SEMI AUTO! 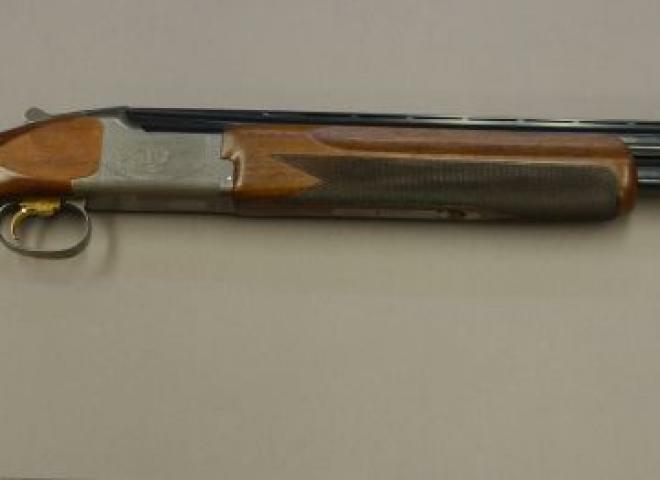 The Gun Room offers you the opportunity to purchase a, new Browning B525 SL Laminated Sporter with adjustable comb, 30" multi choked barrels, with extended chokes, and case. 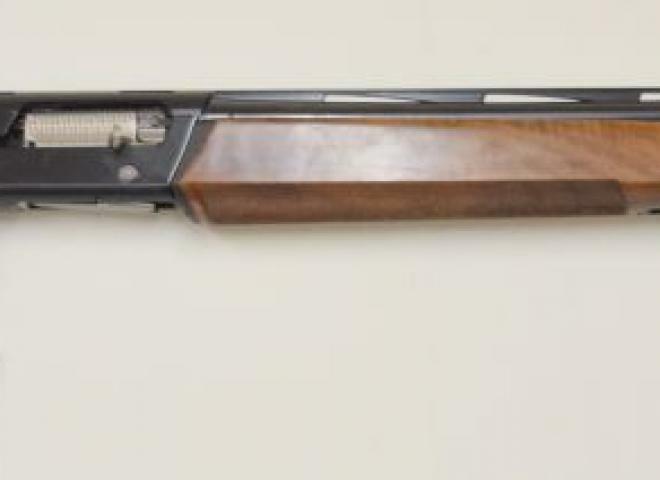 This is a brand new Browning B525 Sporter One available here at Coombe Farm Sporting. 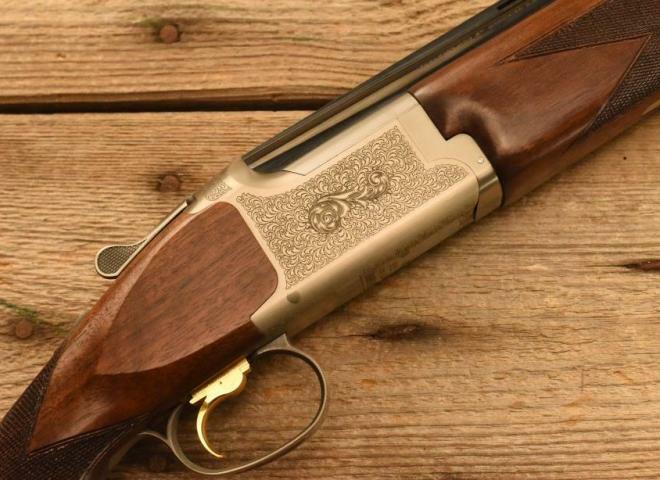 A great value for money sporting gun, well suited to clay pigeon shooting. Comes with a Browning hard case and a full set of chokes. THE NEW B525 SPORTER LAMINATE WITH ADJUSTABLE COMB. ONE OF THE FEW LEFT HANDED GUNS AVAILABLE.